Earn better returns by investing in commercial real estate. Investors who diversify into commercial real estate outperform those who don’t. Direct real estate has outperformed traditional investments nearly 2-to-1 since 2000. Using the “20% rule” where 20% of your portfolio invested in alternatives like commercial real estate helps earn greater returns and secure financial freedom. Investors who invested using the 20% rule have earned about twice as much as investors who used a more traditional allocation. Real estate return data is from the NCREIF Property Index (NPI Index), while S&P return data is from Yahoo Finance. Real estate return data should not be used to estimate returns of 37th Parallel Properties investments. 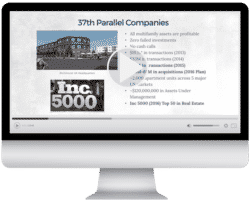 While the NCREIF Property Index (NPI Index) represents the total return for private commercial real estate properties (across multiple asset types) held for investment purposes, all 37th Parallel Properties investments are private commercial multifamily investments and can vary in performance. Direct real estate has outperformed traditional investments 2-to-1 since 2000. 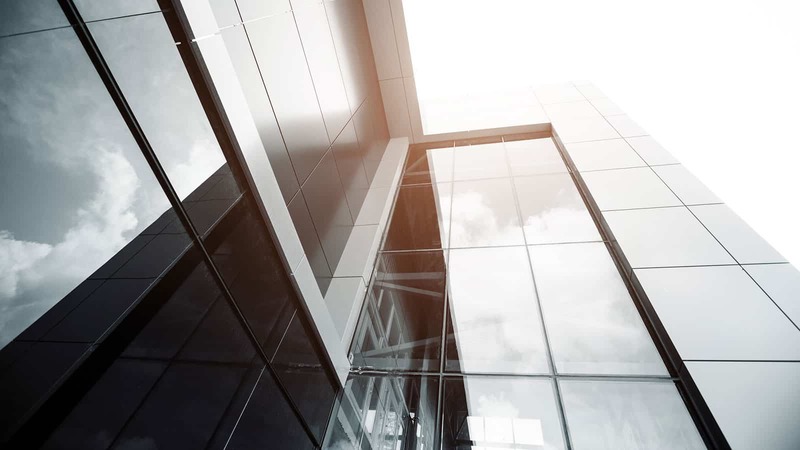 Using the “20% rule” where 20% of your portfolio invested in alternatives like commercial real estate helps earn greater returns and secure financial freedom. 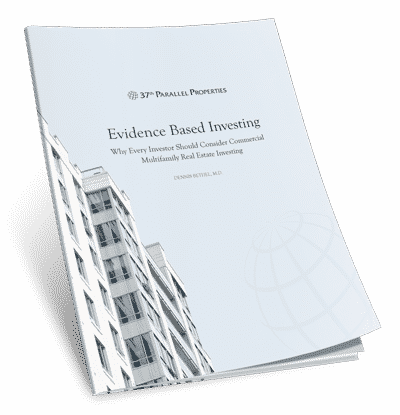 Download your FREE report to see the body of evidence that makes multifamily real estate such a compelling asset class. Many long-term wealth building opportunities exist in commercial multifamily investments. As an evergreen investment in the basic need of shelter, multifamily apartments have been and always will be in demand. Since the Great Depression, commercial multifamily investments had 300% fewer down years compared to both the stock and bond markets. Multifamily has a unique combination of four tax advantages not available to stock and bond investors. An income generating multifamily asset is valued strictly by its business performance and is immune to paper asset volatility. Direct fractional investing delivers the benefits of real estate ownership without the drama of being a landlord. With the best Sharpe ratio over the last 20 years, real estate investing provides compelling risk-adjusted returns compared to other asset classes. With non-recourse lending, LLC structured investments and robust insurance coverage, you are protected from the legal and financial exposure of active ownership. With low correlation to the stock market, multifamily investing offers enhanced stability and diversification from a traditional stock heavy portfolio. Our 4-stage investment process promotes dependable returns and principal safety.  We identify and evaluate stable markets and desirable neighborhoods throughout the United States with consistently strong historic as well as projected long-term multifamily performance. As operations specialists, we consistently improve the asset by driving occupancy, increasing gross income, decreasing expenses, and maintaining or improving property grade. After a comprehensive multi-month property evaluation process, we acquire 150 to 500 unit apartment assets with the potential to provide steady yield and equity growth in their first year and beyond. As a yield-focused investment firm, our goal is to increase Net Operating Income (NOI) and distributable cash flow every year. Through NOI growth, we have the ability to increase the value of your investment year over year. We identify and evaluate stable markets and desirable neighborhoods throughout the United States with consistently strong historic as well as forecasted long-term multifamily performance. Multifamily investments are controlled by 30 to 40 year-long demographic cycles, not 7 to 8 year economic cycles. There are over 67.5 million people aged 20-34 in U.S.
First of all, we don’t know if we are a fit for one another until we have a conversation. We have a very conservative approach to what we do. We do one thing, we do it well, and we do not deviate from our approach. We only invest in what we consider to be stable, steady markets throughout the United States.  All of our investments are conservatively underwritten by our acquisitions team, and then validated by a third party property management team and some of the best lending underwriters in the commercial multifamily industry. What type of funds can I use to invest? There are many ways you can participate in this type of investing. You can invest with cash, through trusts, using truly Self-Directed Ira’s, 1031 Exchanges and more. Our investments are open to approved, Accredited Investors. Accredited Investors are individual investors who either have a net worth of at least $1,000,000, excluding the value of one’s primary residence, or have earned income over each of the last two years of at least $200,000 and have the expectation to make the same amount in the current calendar year. If you don’t qualify under that standard, you can choose to combine your income with your spouse and the new threshold for qualification would be $300,000. It is also important we ensure we are a fit for one another. This type of investing is not appropriate for every investor. 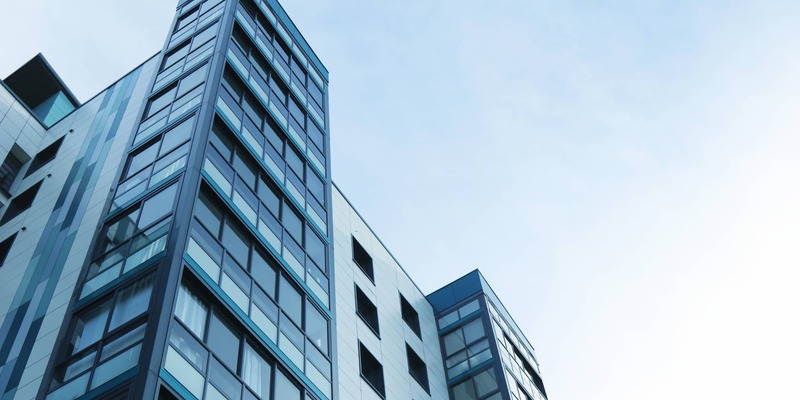 To determine if commercial multifamily investing is right for you, simply click below to learn more. – the Step Up in Basis benefit reduces your heir’s tax obligation when they sell the inherited asset. This is not professional tax advice. Consult with your tax professional to better understand your individual tax situation. What is your performance history? – We have a strong distribution history, and our clients can attest to our performance. While our performance history is strong, these are not guaranteed returns. This type of investing is not a good fit for everyone. We can help you determine if multifamily investing makes sense for you. We are long term holders of performing multifamily assets which provide both cash flow and equity growth. We only invest in markets with above average historical population, income and job growth with multiple industries driving diverse economic growth. We will not expose our investors to high-risk markets with a history of volatility, unfavorable landlord-tenant laws, or an unfriendly business environment. How is this different from a REIT? A REIT (Real Estate Investment Trust) is basically real estate flavored stock and is highly correlated to the performance of the stock market. As direct fractional investors, 37th Parallel clients are protected from that volatility. Additionally, direct fractional ownership provides investors access to all of the tax advantages that are unavailable to REIT Investors. Most importantly, 37th Parallel investors have the ability to choose which projects they invest in. REIT investors rarely have a choice in the projects the REIT decides to purchase.